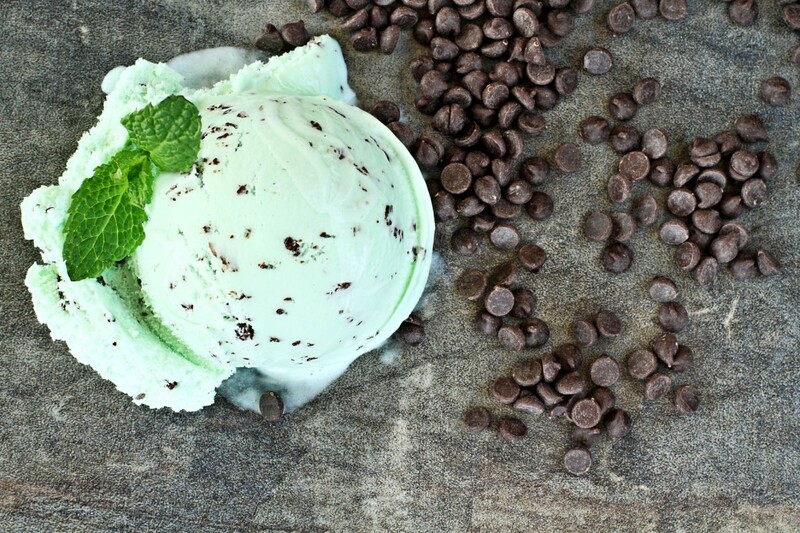 Mint chocolate chip ice cream is a classic flavor. It’s refreshingly light and creamy and makes an amazing summertime treat. But you don’t have to go to the store to get your fix anymore. Try our healthy dairy-free, vegan and Paleo diet-friendly homemade ice cream recipe that’s made with coconut milk, avocados and bananas. This homemade ice cream recipe is not only sure to please, it’s also full of healthy nutrients. Avocado and coconut milk are full of healthy fats and using raw cacao nibs–chocolate in its pure form–is the healthiest way to eat chocolate. You get all of the flavor, antioxidants and minerals but no added sugars, fillers or fats. Yummy. Heat the coconut milk, mint and maple syrup on the stovetop. Stir until hot, but not boiling. Take off of heat, cover and allow to steep for about 45 minutes. Q: You said to get the FULL BODY DETOX and milk thistle seed tea for someone with hepatitis C, but on your site I don't see the milk thistle seed tea listed under hepatitis C, one more thing would you take the same for hep. C as you would for hep. A or B, I am just trying to be sure before I get this started. FOLLOW THE ADVICE IN THE ARTICLE AS WELL. PERFORM THE FULL BODY DETOX FIRST AND THEN CONTINUE WITH THE MAINTENANCE FORMULAS (LIVER AND GALLBLADDER FORMULA, VITAMIN C FORMULA, ETC.). HOWEVER, THE MILK THISTLE TEA IS GREAT FOR ALL LIVER CONDITIONS AND HEPATITIS FALLS IN THIS CATEGORY. IT DOESNâ€™T MATTER IF THE HEPATITIS IS A, B, OR C. IT'S A PROBLEM WITH THE LIVER AND SO THE LIVER NEEDS TO BE CLEANSED AND DETOXIFIED. 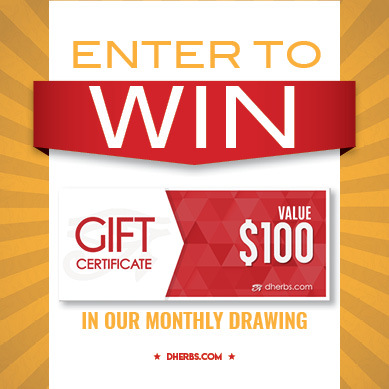 Q: I have the FIBRIOD BUSTER CLEANSE AND REGIME, but before I start, are there any dairy products I can have? i.e. Coconut Milk ? We do not advise you to take dairy products! Coconut milk is not a dairy product! Please read our article "Dangerous Dairy" in our articles section. It's a great read! Q: Can the substitution infant milk be frozen like breast milk, and then thawed when ready for use. If so what would the longest timeframe be to leave the milk frozen. Thank you. Yes, it can be frozen. 2-3 days max!